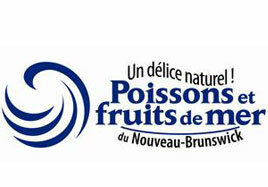 Odessa Poissonnier is proud to offer its customers a wide variety of products from New Brunswick. Elixirs – Vins et Spiritueux, a private importer in the Montreal region, works with Poissonneries Odessa to offer their customers a range of products. 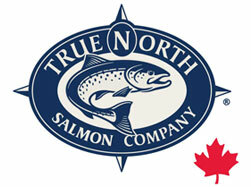 We have also been able to count on them to create food and wine pairings for our different products. To find out more about Elixirs and their products, visit www.elixirs.ca.